Tom Petty And The Heartbreakers released their self-titled debut album on November 9, 1979; the album featured the singles “Breakdown” and “American Girl,” which are still in perpetual rotation on classic-rock radio. The band has, for the most part, remained the same for the past 40 years: Howie Epstein replaced bassist Ron Blair in 1982, only to have Blair come back in the fold when Epstein passed away in 2003, and original drummer Stan Lynch left in 1994, to be replaced by Steve Ferrone after playing with Petty on his solo album Wildflowers. 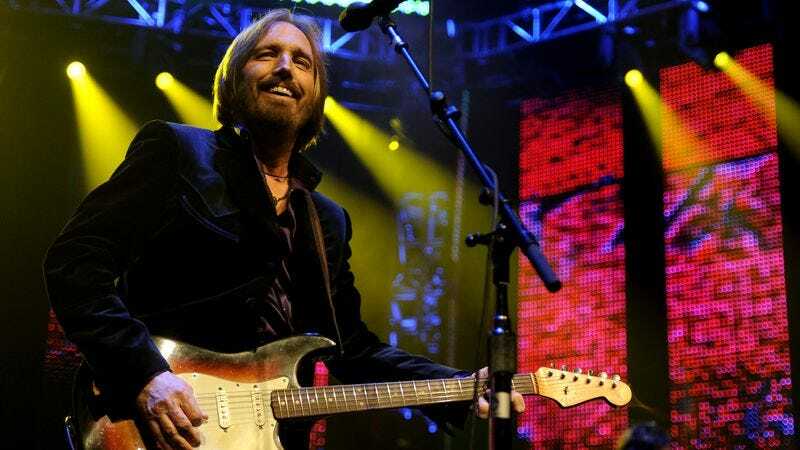 Petty is also considering a tour of smaller, more intimate venues celebrating a deluxe version 1995’s solo album Wildflowers once the 40th anniversary tour winds up. The tour kicks off at the Chesapeake Energy Center in Oklahoma City on April 20, featuring special guests Joe Walsh and Chris Stapleton. Tickets go on sale at 10 a.m. on Friday, December 16 for all shows except for New York’s Forest Hills Stadium. (Tom Petty and The Heartbreakers Highway Companions Club members will have access on Wednesday, December 14 at 10 a.m.) West Coast dates have yet to be announced.